Stories broaden your world and help you understand other points of view. Reading builds vocabulary, writing skills, and creativity. Reading slows memory loss in later life. Reading helps you escape from your problems and rest. 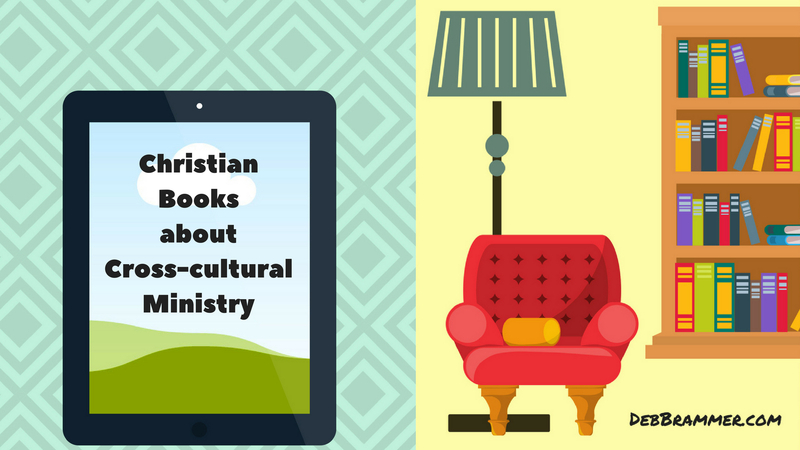 Reading good Christian novels fills your mind with good things. You can read wherever you go, even while you are waiting. This summer as you head toward the mountains, the beach, a national park, or your relatives, don’t forget to take a book or two. Load up your e-reader with quality Christian fiction and be ready for everything from a peaceful quiet time to a long ride in a car. Need help to get started? Check out my list of 5 fiction books and 2 nonfiction books about cross-cultural relationships and ministry.